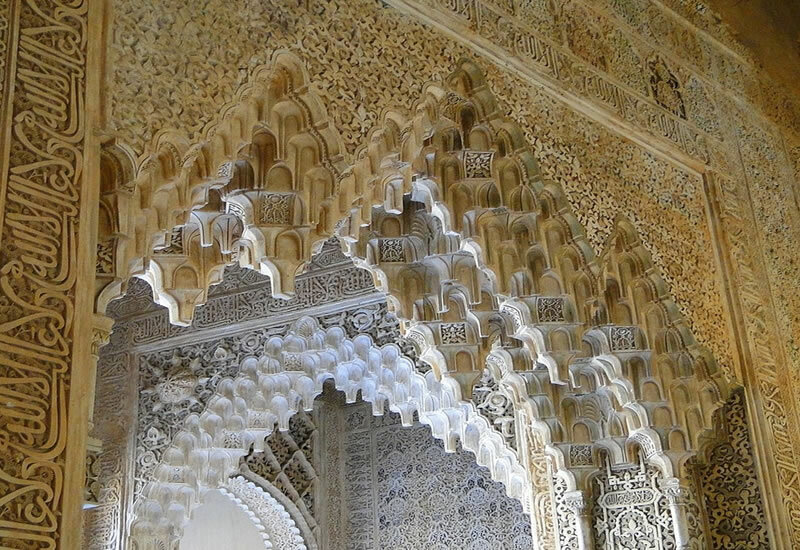 A school trip to sandy beaches & moorish cultural treasures in Andalusia. Andalusia is a region of wonderful contrasts, from mountainous and volcanic landscapes inland, to spectacular sandy beaches on the coast. The classical cities of Seville, Cordoba and Granada, with their Moorish architecture and art treasures, are all within easy reach of the coast. Only minutes from any of the coastal resorts, you’ll discover a true Spanish village with white-washed houses and red-tiled roofs. 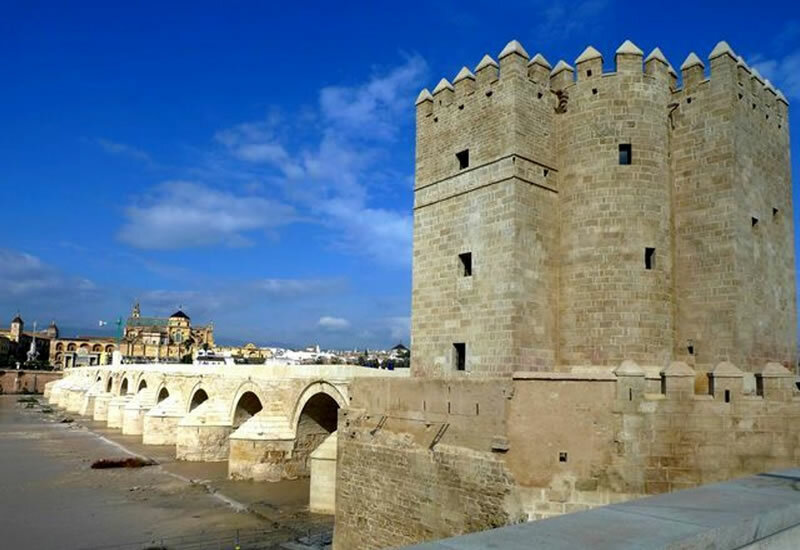 The Calahorra Tower is an ancient defensive fortress that currenlty hosts the Living Museum of Al-Andalus which celebrates the period when the Jewish, Christian and Muslim cultures lived in peacefull coexistence in the city. This magnificent Gothic Cathedral is among the largest Christian churches in the world. The grandeur of its interior is the first thing that attracts visitors who walk through its doors with 5 naves and 25 chapels which contains works of art of the most famous Spanish painters. The Mosque-Cathedral of Cordoba is the most important monument of all the Western Islamic World. The place that the Mosque-Cathedral occupies was dedicated to the cult of different divinities. The cathedral of the Encarnación is one of the town´s most important monuments. The south tower and the main façade are unfinished. The Alcazaba is one of the two moorish fortresses in the city, the other one is the Castillo de Gibralfaro. The Alhambra was constructed overlooking the city of Granada as a Palace and Fortress of the Moorish Monarchs of the city. The name Alhambra is probably derived from the reddish color of which the outers walls were built. 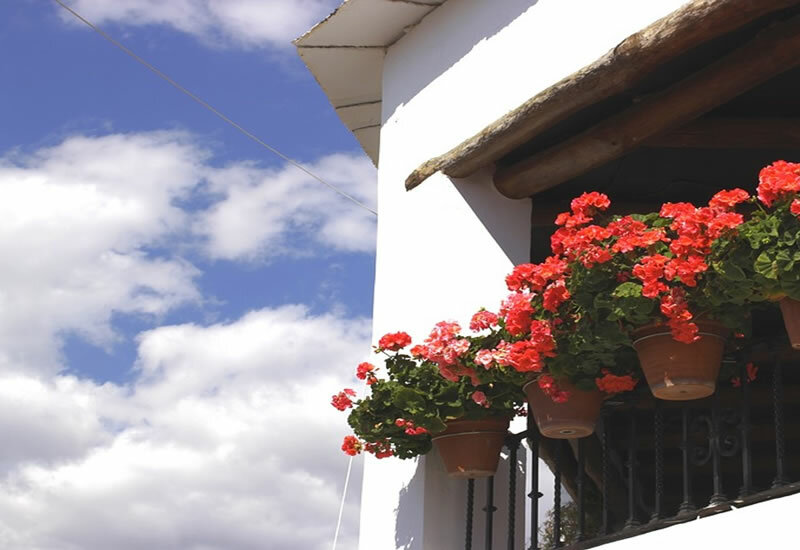 Palos de la Frontera is a charming white village which has preserved its picturesque ambience. 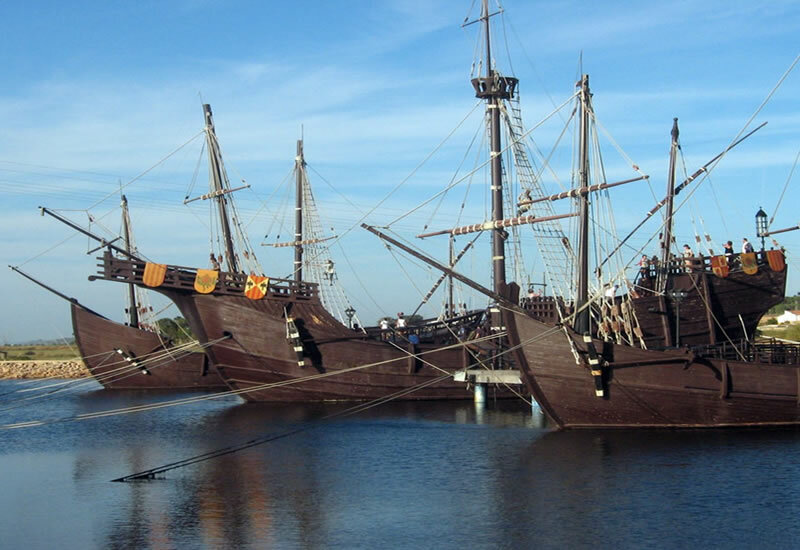 Palos is considered the “cradle of the Discovery of America” because from its port in 1492 the ships of Christopher Columbus and the Pinzon brothers set off to discover the New World. 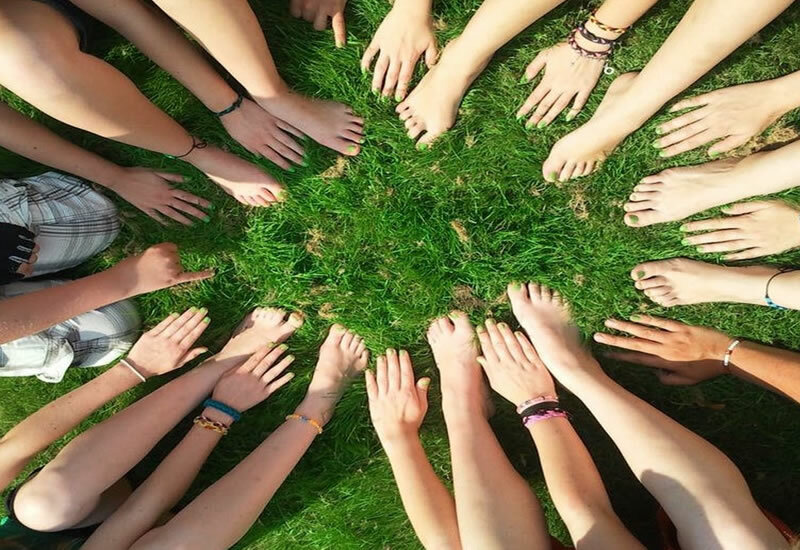 There is no better way to improve your confidence in communication in Spanish with this diverse combination of a formal class setting followed by a programme of leisure activities introducing students to Spanish culture and lifestyles. 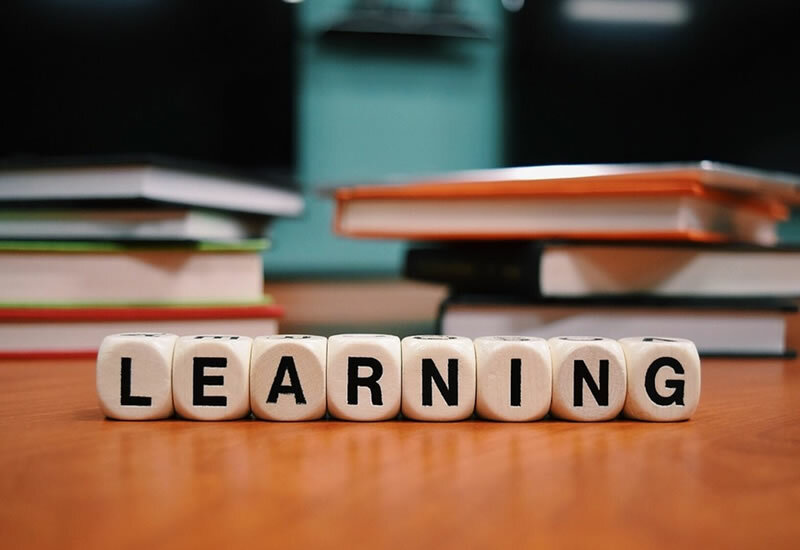 The local school in Andalusia will be pleased to welcome you offering the oportunity to find out more about the local educational system and subjects sharing a personal experience with students from Spain. 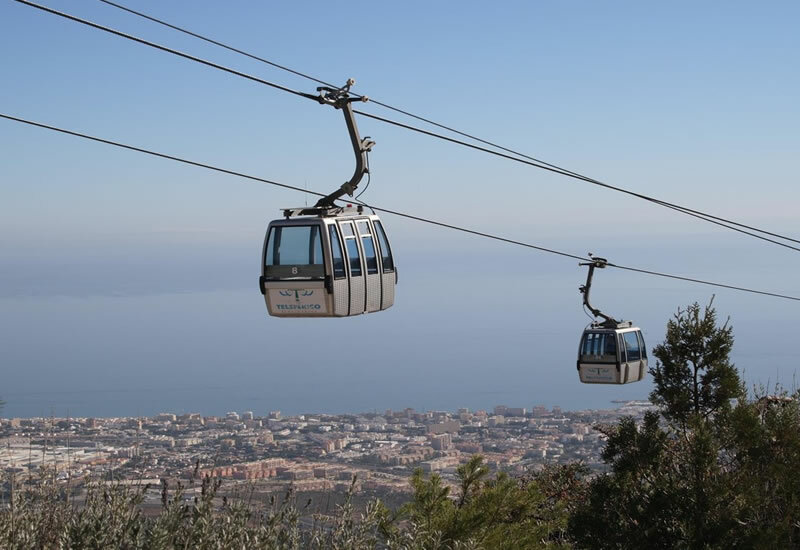 Benalmádena cable car offers a spectacular journey of aprox. 15 minutes duration taking you to the peak of Mount Calamorro providing a unique Mediterranean mountain environment and the opportunity to observe diverse indigenous species. 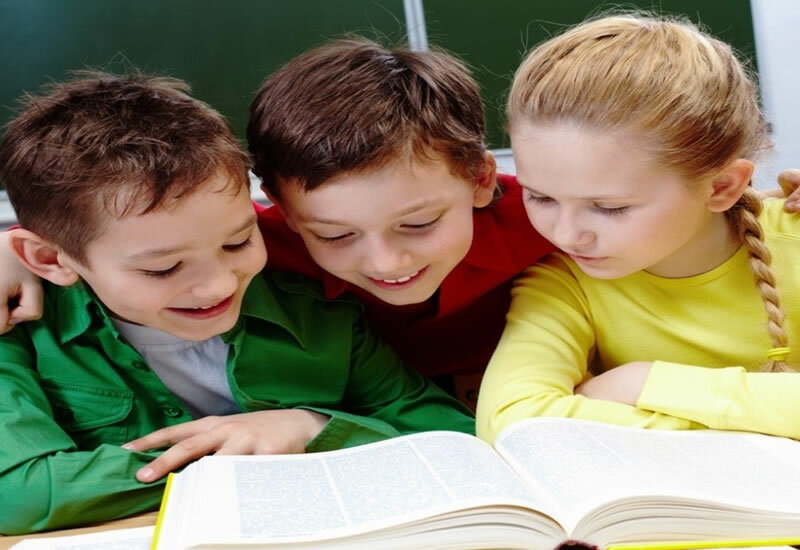 The lessons are based on oral and listening skills. The enthusiastic teachers help you in speaking and communicating in Spanish. Students do a test to ensure they are in the right level. Aqualand Torremolinos is a water park located in Torremolinos being the biggest water park of the Costa del Sol where we will find numerous water rides amongst which we will be able to enjoy the fun and entertainment. 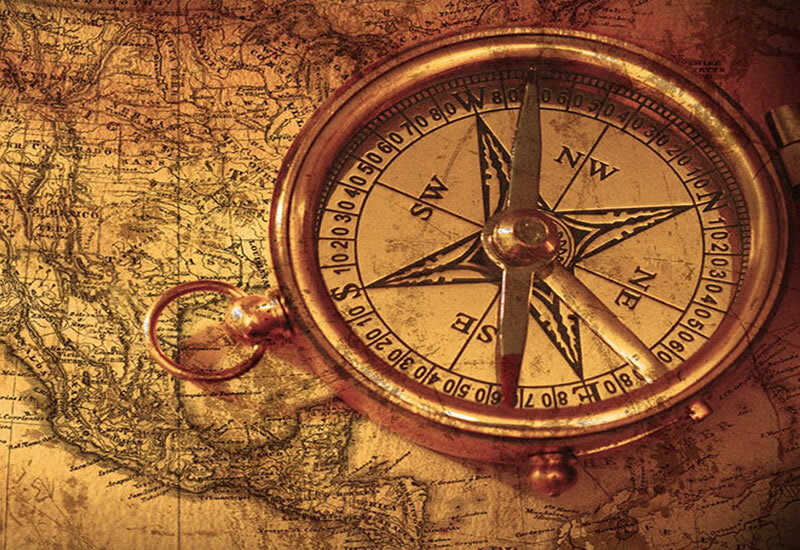 It´s really a great way to discover a beautiful city, its culture and hidden spots while having a fun and challeging adventure with your colleagues.The game will start once defined the best strategy. 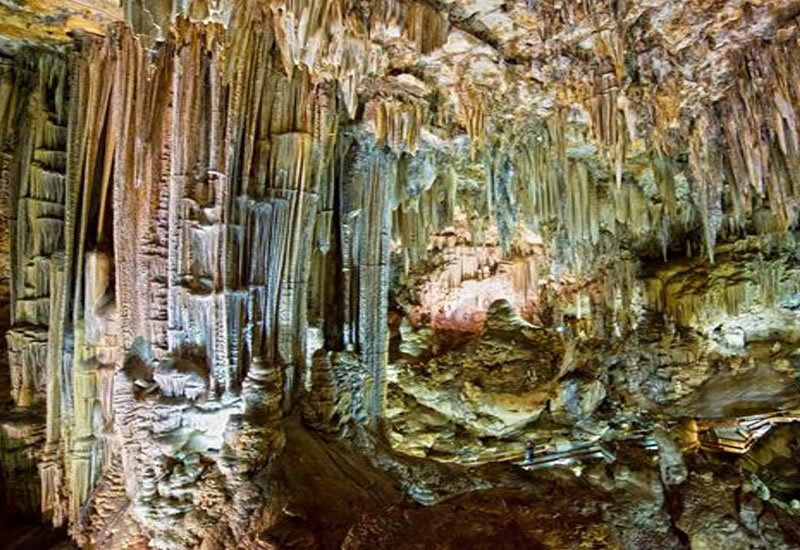 The magnificent Nerja Caves are a series of huge caverns stretching for almost five kilometres and home to the world´s largest stalagmite, a 32 metres highc colum measuring 13 metres by 7 metres at his base. The whitewashed villages of Andalucia are impressive historical monuments in themselves and their people still live according to age-old traditions conserving their ancient charm. The beaches of the province of Granada are called costa Tropical. Those are situated in a privileged strip of coastline in a subtropical micro-climate. Cliffs, coves and long beaches make up the landscape of this coveted coastline conquered by different civilizations. 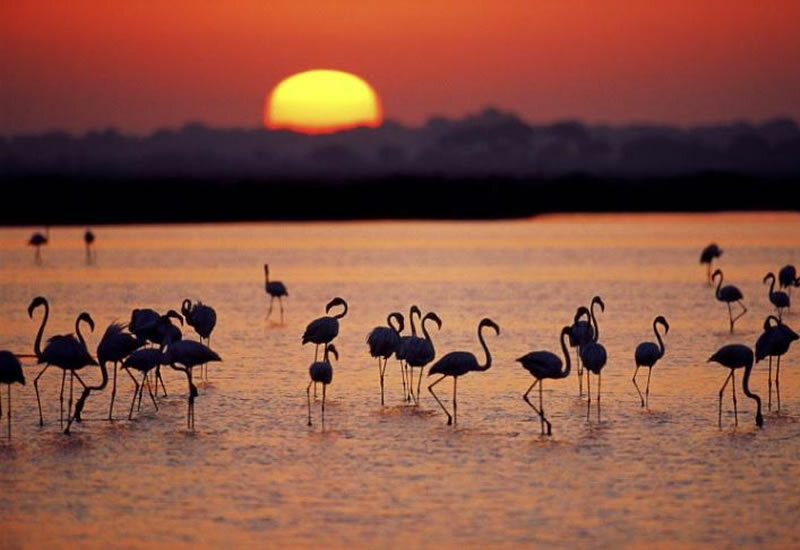 Doñana National Park is a natural reserve in Andalucia. The Park is an area of marches, shallow streams and sand dunes in Las Marismas, the Delta where the Guadalquivir river flows into the Atlantic Ocean. The park features a great variety of ecosystems. 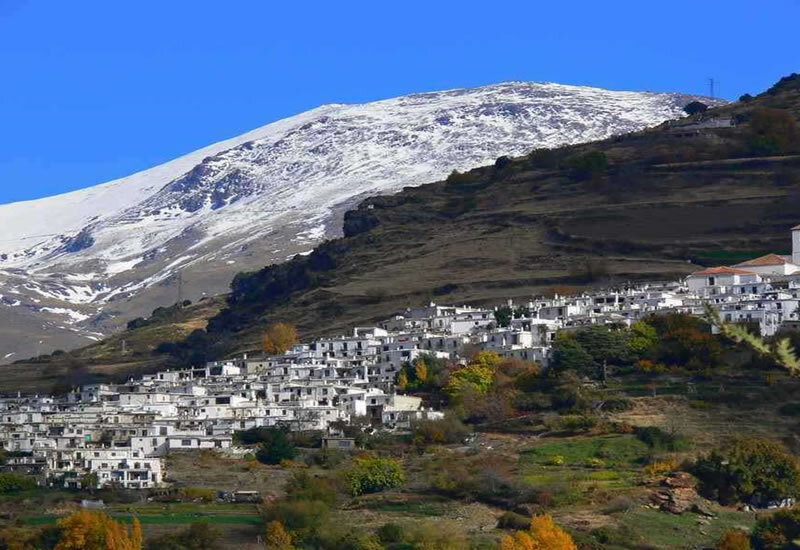 The region’s mountain villages known as Las Alpujarras cling to the southern flanks of Sierra Nevada, cloven by Deep, sheltered valleys and gorges which run down towards the Mediterranean. The Alpujarra is famous because of its unique mini-ecology. The Guadalquivir is the river that crosses the city of Sevilla being in addition the unique navigable river in Spain. 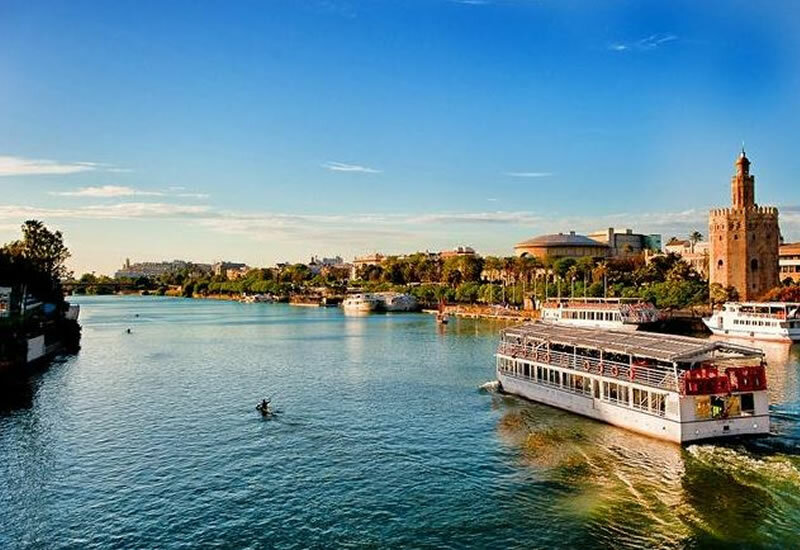 The most distinguished monument of the city is contemplated from its Waters. Flamenco class for beginners is adressed to those who have never danced flamenco before or for those how have danced sevillanas but have never managed to master the basic foot tapping technique. Percussion is an element of flamenco. It soon found its place as an esential part of flamenco. 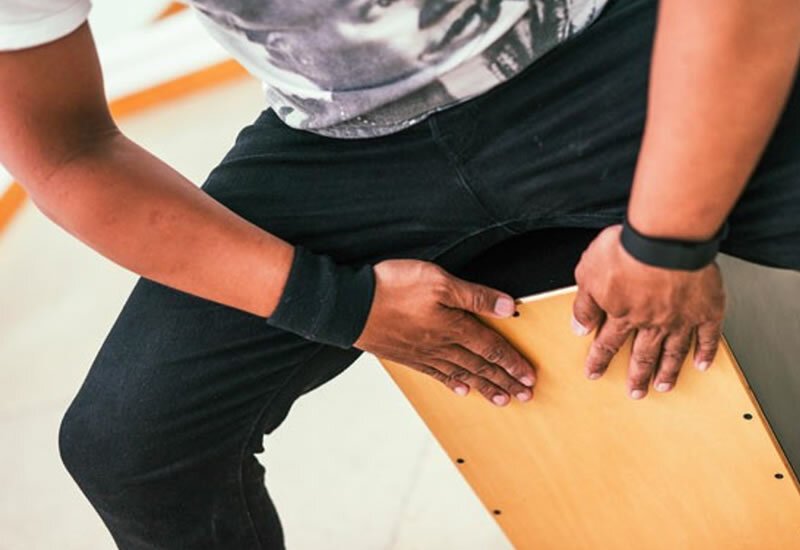 Rythm and compás are basic in flamenco percussion with the “cajón” technique. 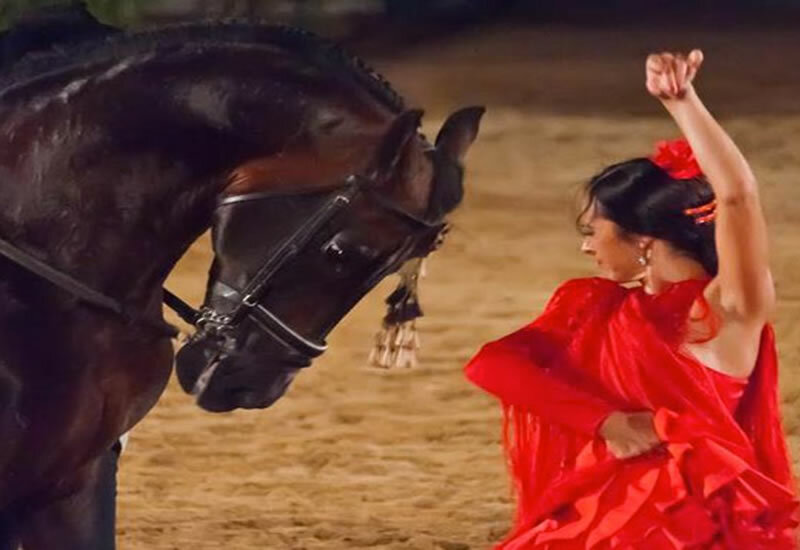 The Spanish Equestrian Art can be experienced first –hand as you can see that horses form part of the culture of Andalucia. 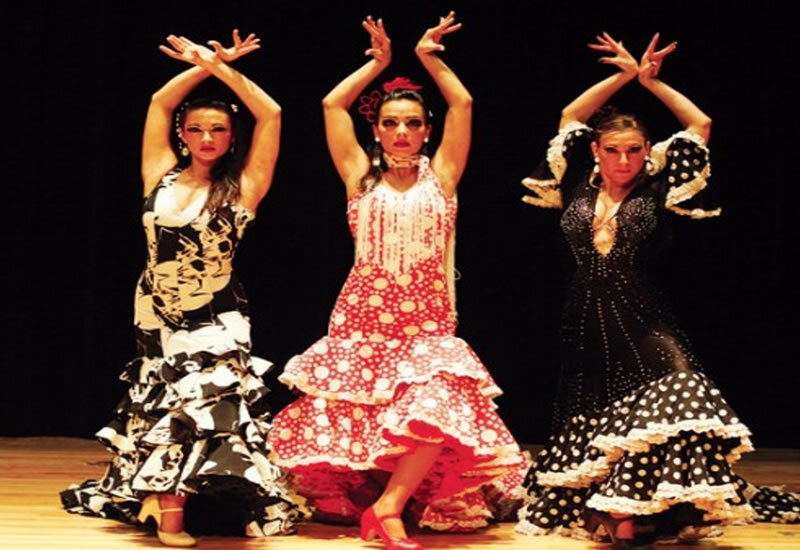 You will be able to admire the way they dance to the beat of traditional Spanish music. Visiting a local music school is a great way to learn about local music and it is a good oportunity to maximize your travel by combining music tours with friendship in a foreign country. 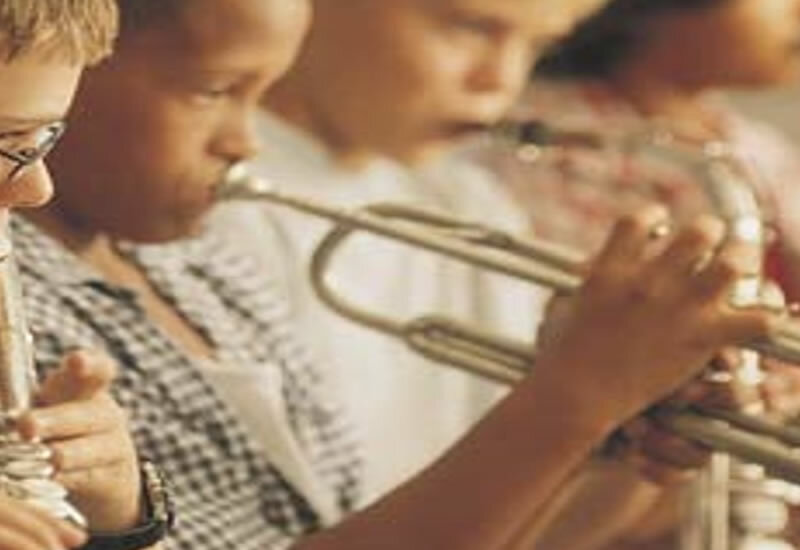 It is also an excellent way to get a feel with Spanish musical teaching. 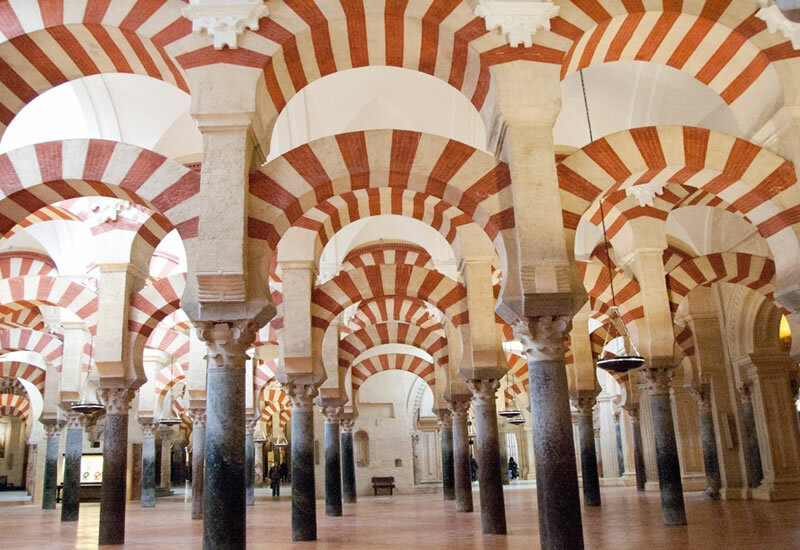 The Mosque of Cordoba is offering visits for educational centres with a clear pedagogic focus so the students really enjoy to learn a lot about the Mosque. The educational tour will be adapted to the level of the students. 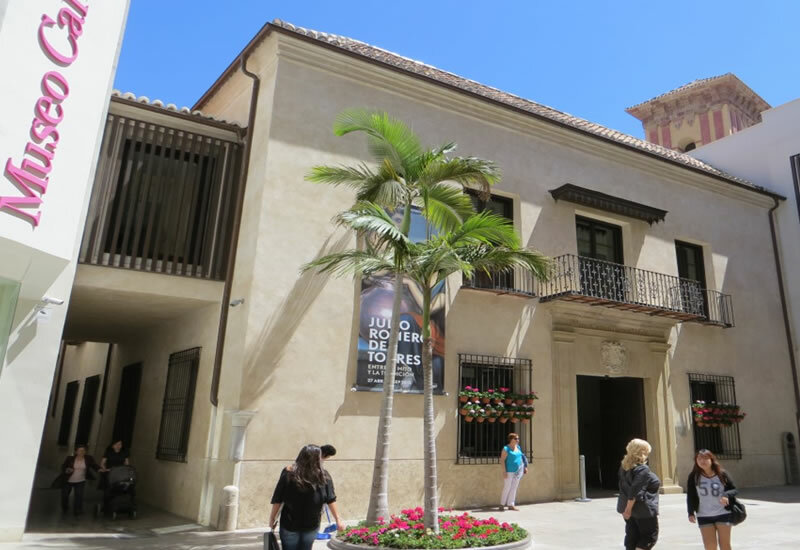 The Picasso Museum is housed in the Palacio de Buenavista in Málaga. 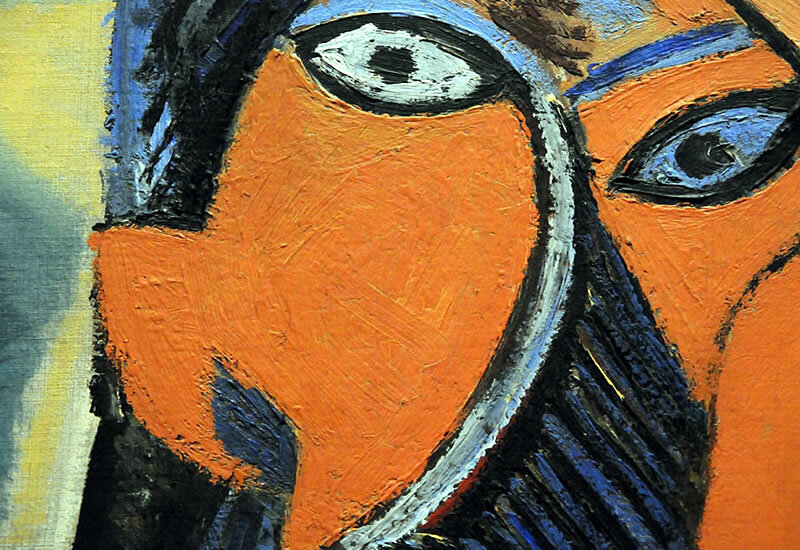 You will find it in the heart of the Historic Centre of the city where the famous Pablo Ruiz Picasso was born. One of the priorities of the Carmen Thyssen Museum in Málaga is the Educational Department to make available to their full range of audiences the educational resources needed to facilitate their experience of the Museum, They offer educational material to teachers. 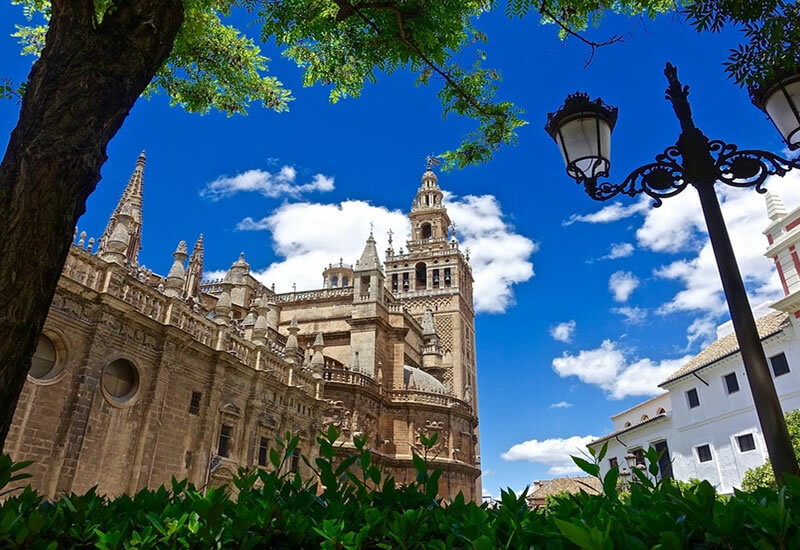 Sevilla´s Cathedral is the world´s largest Gothic Cathedral. 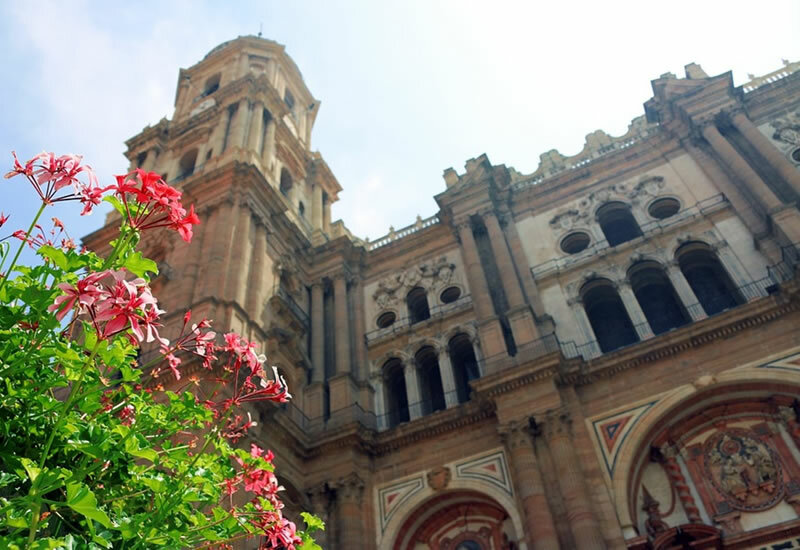 Highlights includes the Giralda, the mighty bell tower which incorporates the mosque´s original minaret, the Monumental tomb of Columbus and the Capilla Mayor. Visit of the Alhambra where you discover the best preserved Muslim Medieval City in the World. The visit includes the Nasrid Palaces, the Arrayanes Courtyards and of course the Generalife with its graceful water games. 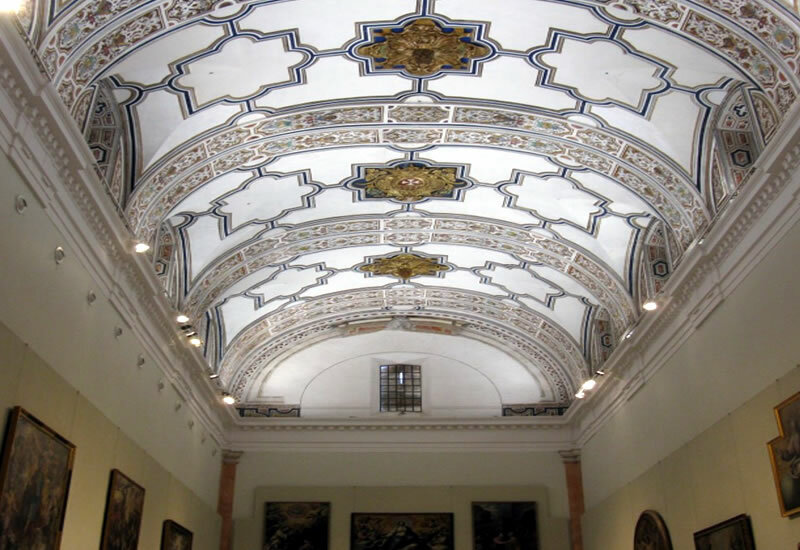 The Fine Arts Museum in Sevilla shows a collection of mainly Spanish visual arts from the medieval period to the early 20th Century including a choice selection of Works by artists from the Golden Age of Sevillian painting during the 17th Century as Murillo or Zurbarán. 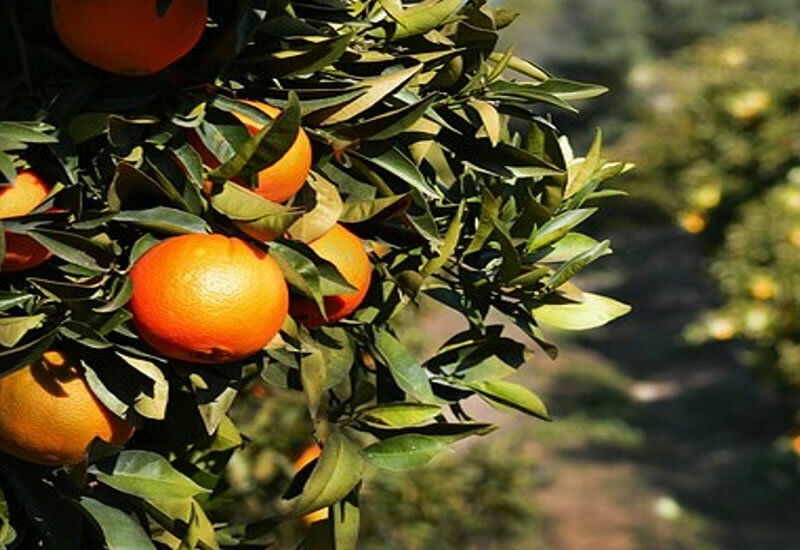 You will learn everything you have to know about the ecologic production of oranges, the most famous mediterranean fruit, but also grapefruits and lemons. A part of this knowledge you will enjoy with freshly picked fruit. 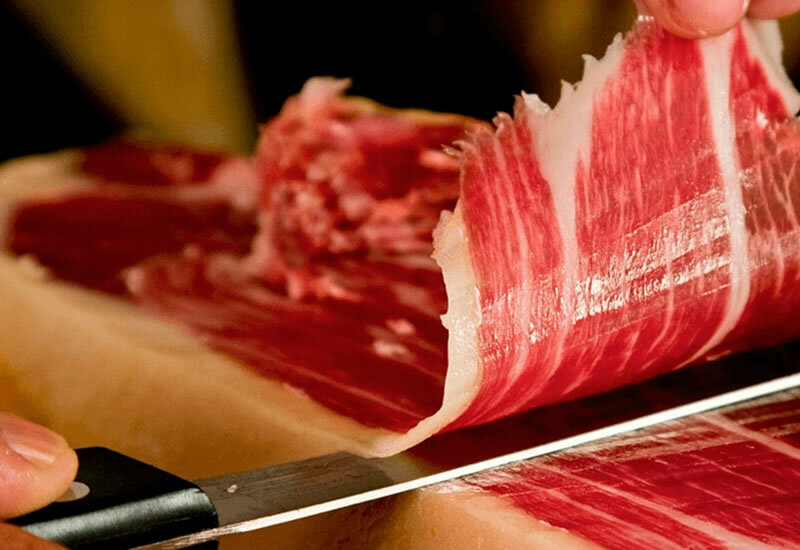 Discover the route of Jabugo visiting a ham company where you can see the dehesa fields and the pigs in their natural surroundings. Also the natural drying house will be shown as well as the preparation of finest ham. You will try the product with a final taste. 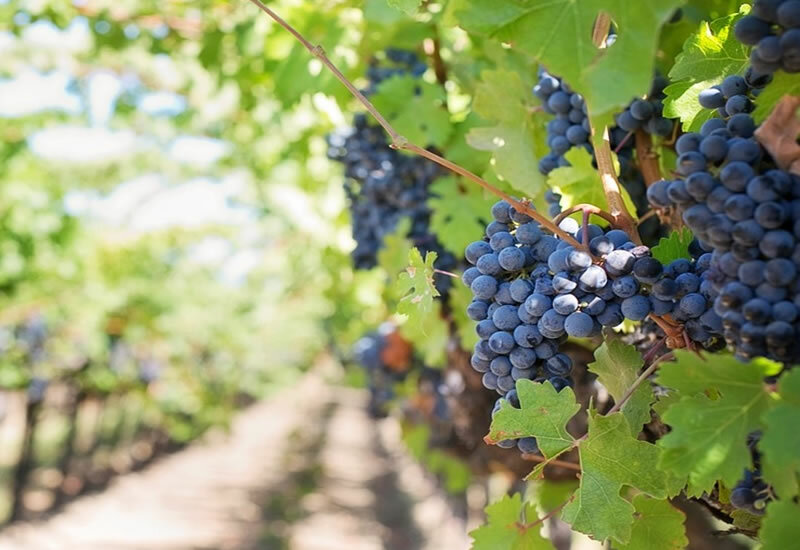 Wine tourism is one of the best ways to know the area: see the countryside, take walks around beautiful states, meet local experts, learn the wine-making process and of course taste the wine itself. 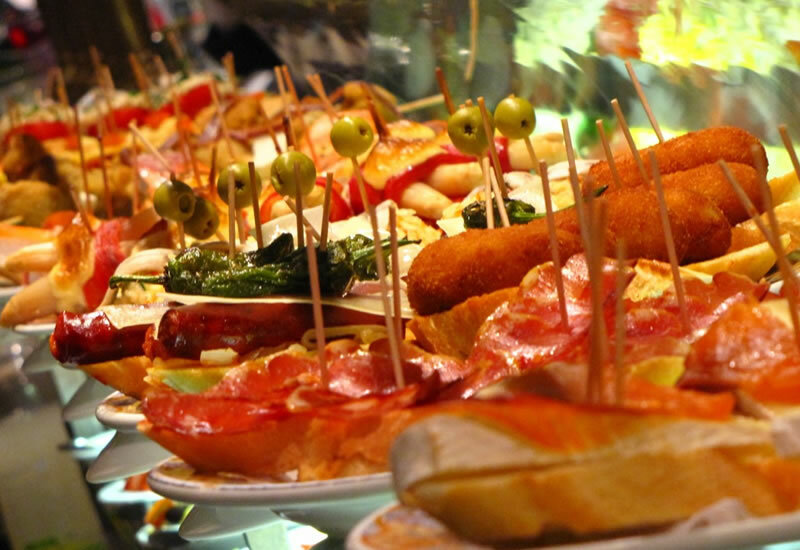 Our tapas tasting tour includes the best sights and famous places of the city including several tapas and wine tasting in the best chosen restaurants and gastronomic shops that allows you to know the local lifestyle through the food. 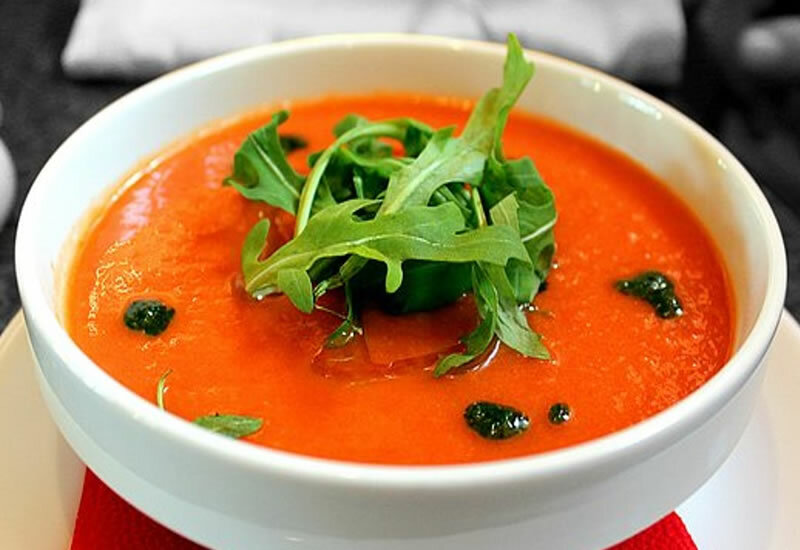 With this workshop we want to share the full experience of making your own gazpacho andaluz, the cold tomato soup traditional from Andalusia región and then we will enjoy the prepared meal with a tasting of it. 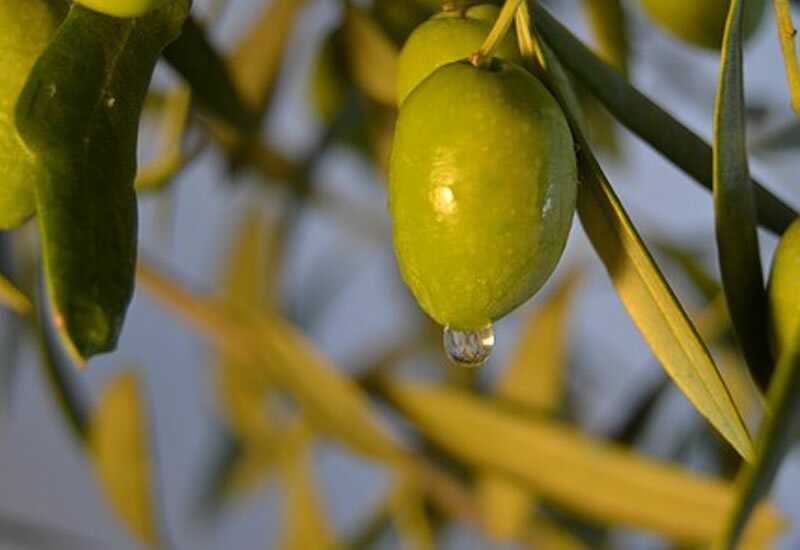 The intention of the Museum is to collect and energize the most significant aspects of the culture of oil and olive groves. It is an educational environment where visitors can have an experience with their five senses combining knowledge and healthy practices. 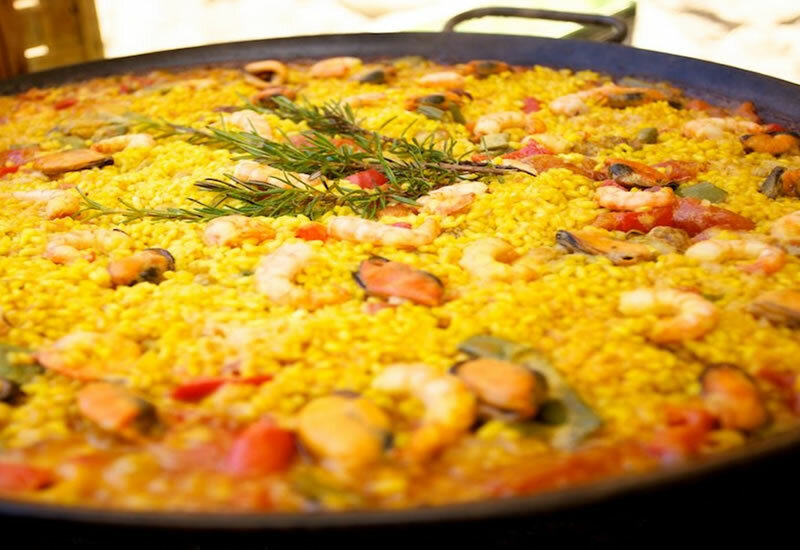 Learn insider secrets of Spanish gastronomy with a culinary experience. It’s a good way to enjoy your time in good company and learning how to cook a real Spanish meal. 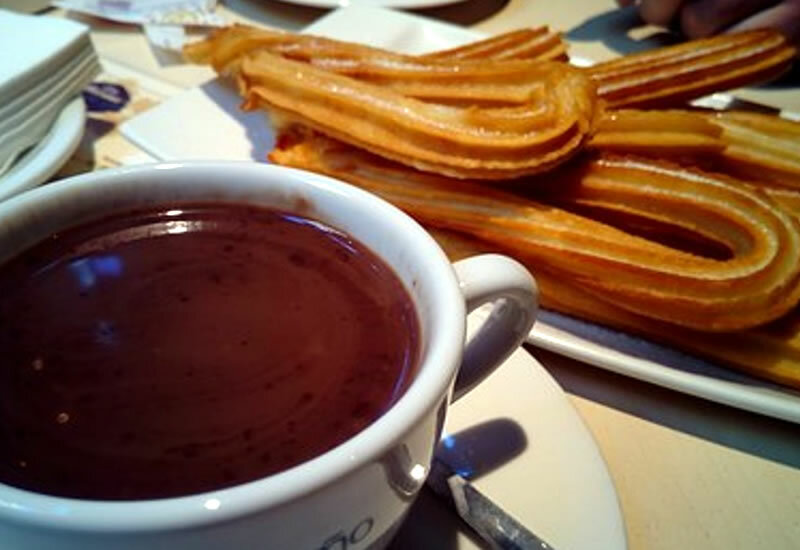 We will enjoy a delicious chocolate con churros, another sweet spanish tradition. Churros are battered fritters long and covered with sugar accompanied with hot chocolate. 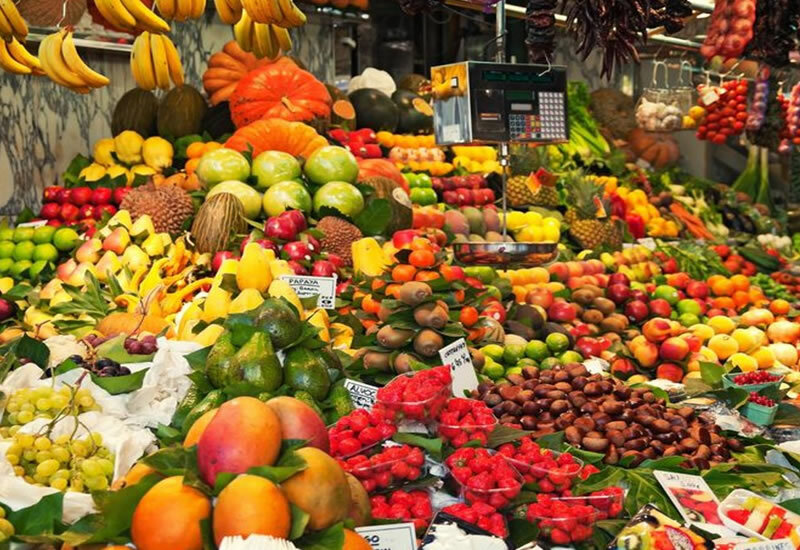 Colors, aromas, local produce and vendors shouting today´s bargain, Come to the market to discover everything our region has to offer from meats to fresh fish and seasonal fruits and vegetables. And then taste it in some of the local stablishments making an “aperitivo”.